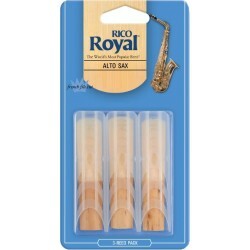 Rico Royal reeds are designed for the advancing player. They are French filed for freedom of response, especially in the low register, adding clarity to the tone and making soft attacks easier. Suitable for jazz and classical music players. 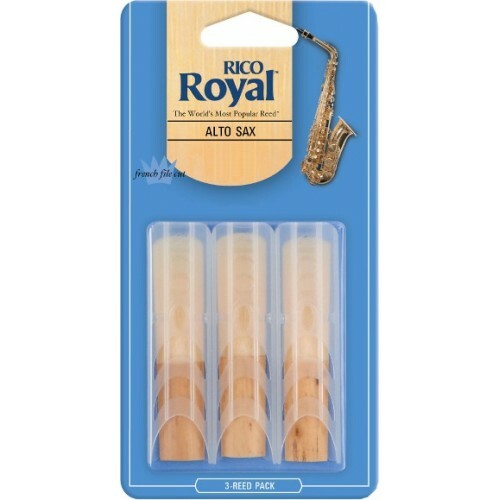 Strength 5 reeds are suitable for more seasoned players.